ProtoCall Services, Inc. is the nation’s leading third-party provider of specialty clinical call-center services to the behavioral health field. Having traditionally relied on the erstwhile Google Talk to keep clinicians in touch with each other, ProtoCall was justifiably concerned when they heard that Google was shutting down the service. ProtoCall needed to find a modern secure messaging solution that still provided its users with the traditional presence indicators and status messages so widely used by its staff. 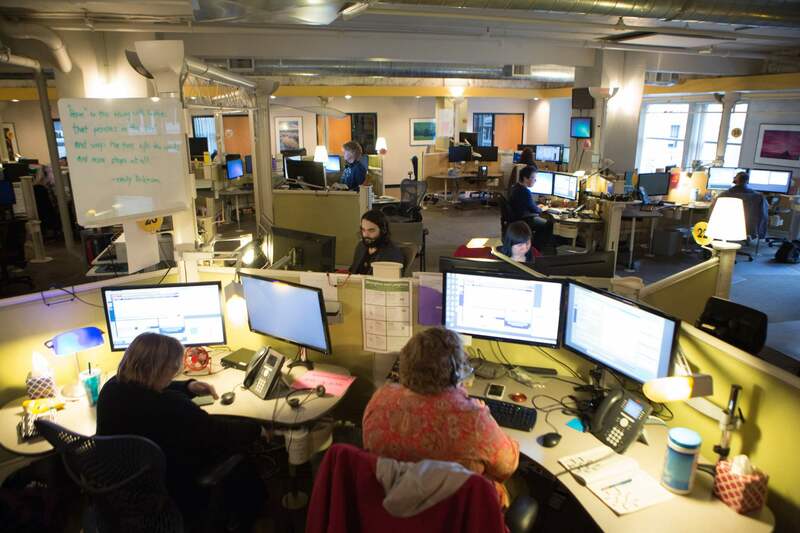 Hanging on for dear life to Google Talk wasn't going to cut it - ProtoCall needed a reliable solution to provide the primary means of contact between its three call centers in three different states. As a company providing phone-based mental health services, the ability of ProtoCall's clinicians to quickly reach their colleagues without putting callers on hold is critical to caller outcome, so only a robust and reliable solution would do. Trillian is the primary method of communication between our company's three call centers across three different states. 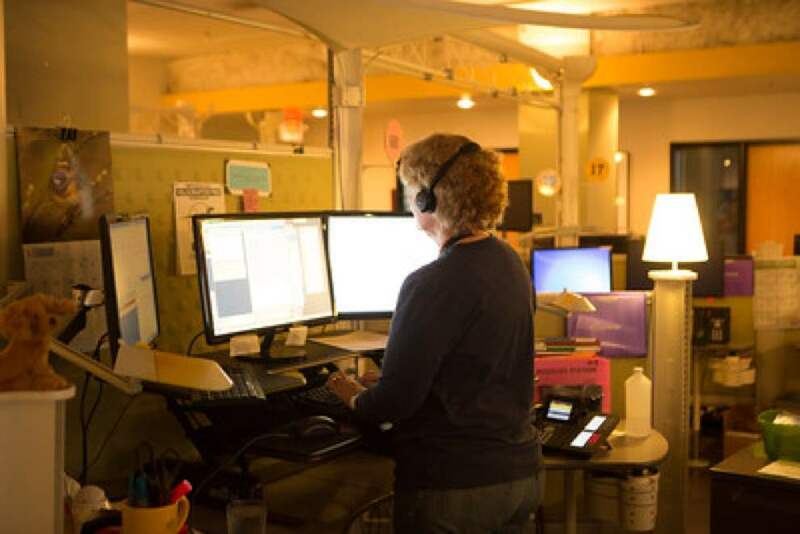 Between supervisors, clinicians, and everyone else, Trillian has become a vitally important tool that helps us facilitate positive caller outcomes. ProtoCall chose to deploy the cloud version of Trillian's business solution to its entire staff. With a heavy emphasis on group chats and Trillian's flexible presence features, Trillian keeps communication and information delivery flowing throughout the entire company. Call center chat. One of ProtoCall's most active uses of Trillian is in the special call center group chat. Stocked with all of its clinicians from the front line to supervisors, anyone helping field inbound calls is a part of this chat. As a result, ProtoCall is able to instantly navigate internal resources and communicate via an instant messaging "back channel" without having to put calls on hold or call people back. Shenanigans. With employees that support callers in their times of need, the ability to de-stress with colleagues is important. ProtoCall also uses Trillian as a way to promote company culture via a special "shenanigans" group chat where employees can engage in light-hearted chat, especially after particularly stressful calls. Trillian's vast array of supported emoji (with sounds!) and support for inline animated GIFs help employees express themselves and stay connected to each other. Status and status messages. Who is on the phone with a caller? Who is on break? Who is available to field incoming calls? Leveraging Trillian's rich support for statuses (online, away, do not disturb, invisibility, and mobile) and the ability to set a unique status message, employees are able to communicate their current working state without needing to update colleagues manually.